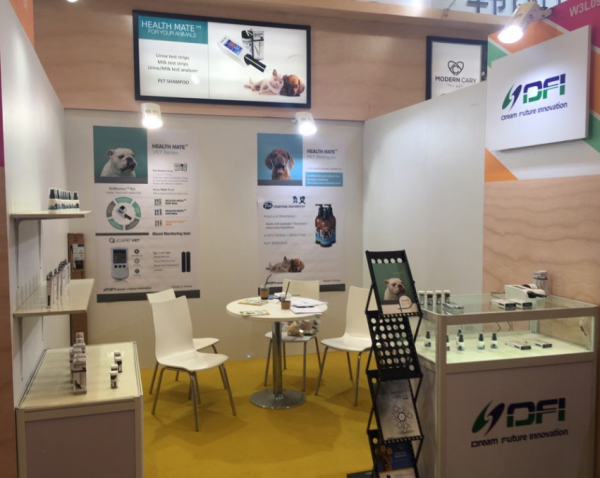 DFI participated in PET FAIR ASIA 2017 which held in Shanghai, China during Aug 24 ~ 27 of this year. Pet Fair Asia is a major tradeshow for pet supplies in Asian markets. 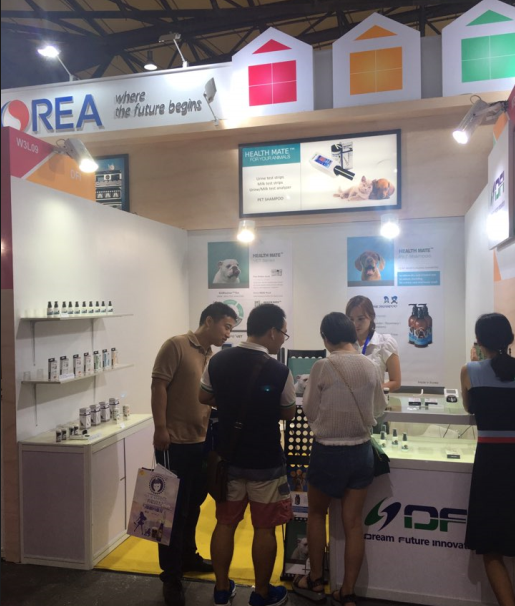 Many Asian companies visited our booth and expressed their interest in our veterinary products.